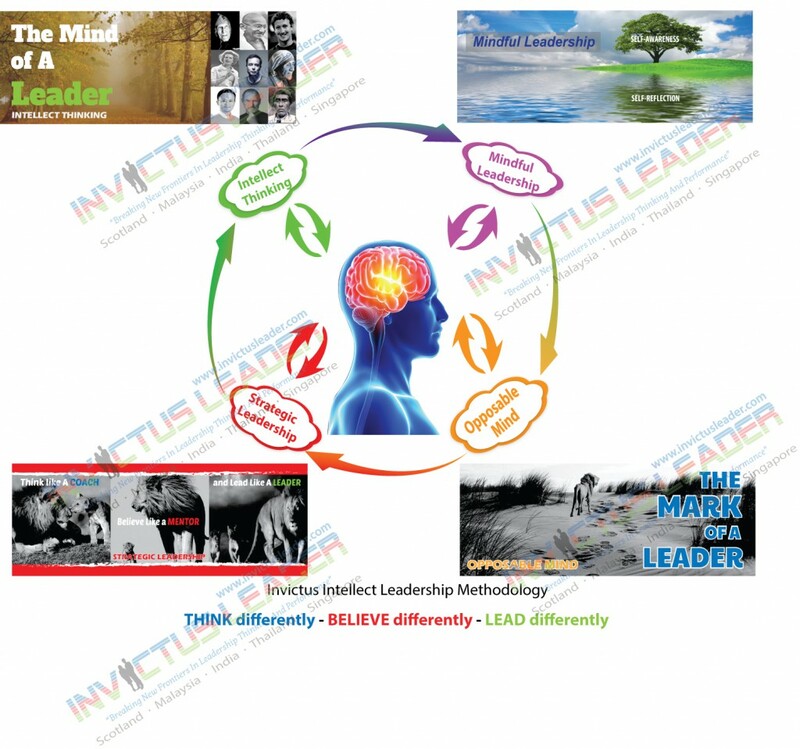 Invictus Leader’s concept of Invictus Intellect Leadership™ is unique, but for comparison sake, we shall liken it to Level 5 Leadership, which was developed by Jim Collins. According to Collins’ research, Level 5 Leaders have a unique blend of strong resolve and deep humility, quick to admit mistakes but slow to claim credit for success. Invictus Intellect Leadership™ is not a destination but a journey!